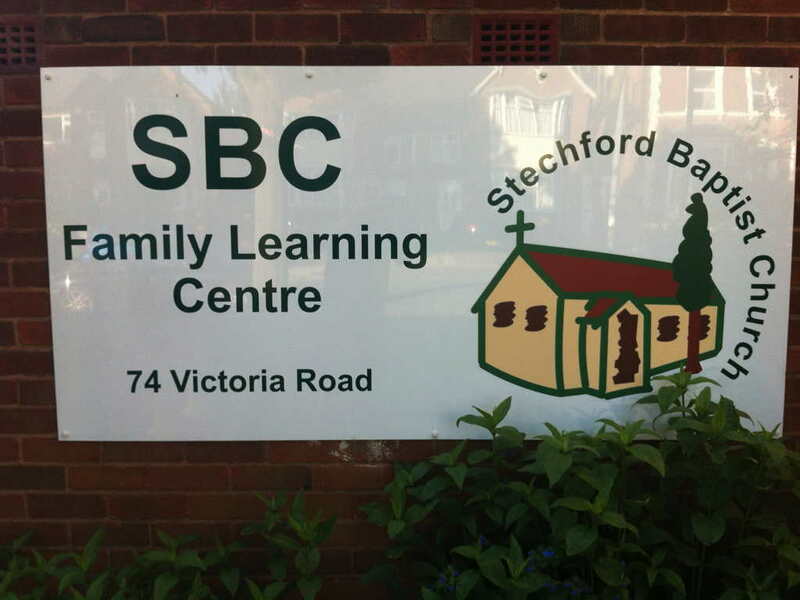 Stechford Baptist Church's Family Learning Centre (sbcFLC) was created to provide community-oriented activities to benefit the residents of Stechford. 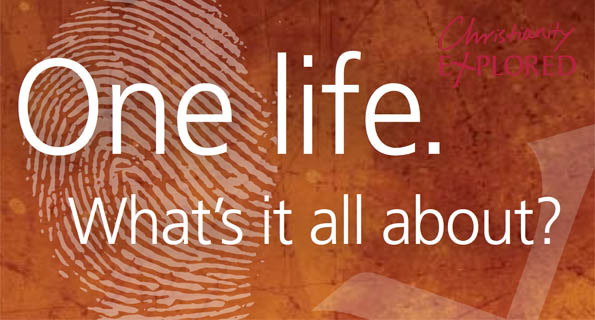 The Learning Centre is in Victoria Road, just down from Stechford Station. Click here for map. For enquiries about sbcFLC or about hiring the hall, text or speak to Faydene at 07811 350 778 or leave voicemail at 0121 789 7242. Stechford Village Neighbourhood Forum meets on the first Thursday of each month at 7.30pm.